Diwali is not only about the lighting of oil lamps and lanterns but also about building mud forts or ‘killas’ and decorating them with little figurines. As a tradition peculiar to the state of Maharashtra, making the forts is a Diwali activity that children especially look forward to. Noted historian Mandar Lawate traces the origin of the practice to the time when the forts were made of cow dung with ‘durva’ (three-bladed grass) and flowers being placed on it. People then offered the Govardhan puja to the dung forts. “It was also believed that all the good deeds that one performed during the holy month of Kartik would all be in vain if this puja was not performed,” added Lawate. Hence when the British came to power in 1818 after defeating the Peshwas, the first thing they did was to bring down the forts of the Marathas, said Lawate. “In his childhood, the Maratha king Shivaji made mud forts, so perhaps that is also another reason why the practice is carried out enthusiastically by children even today. 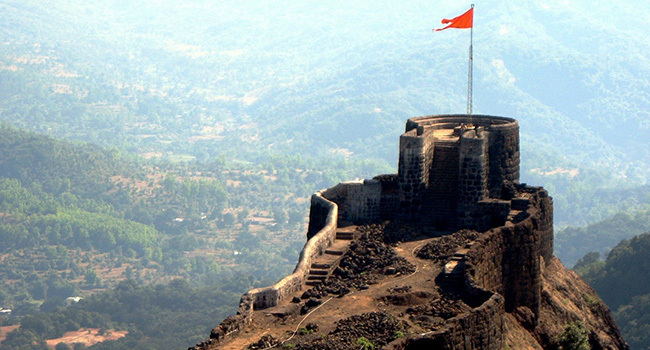 Apparently the tradition of fort-making is present only in western Maharashtra. In places like Marathwada, these killas are not made,” informed Lawate. Fort making competitions, baked mud forts made by the potters of Kumbharwada, forts made of icing and handcarts full of figurines of warriors to adorn the forts keep this unique Diwali tradition alive. This article first appeared on the Sakal Times.